West Indio Home with no HOA no special assessments or mello roos. Perfect vacation rental short or long term. Rents for 3300 per month. Seller has upgraded and made this home ready for it's next owner. 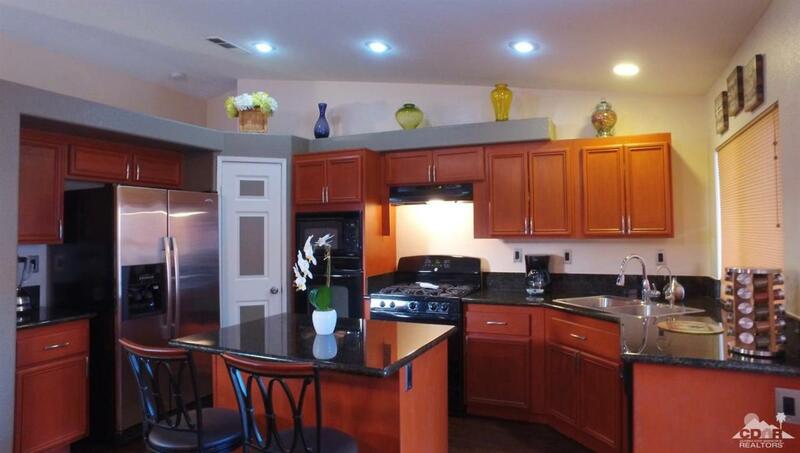 Gorgeous rich flooring, solid granite counter tops. Inviting swimming pool out back. This home in a highly desirable location will go quickly. Call today seller is motivated. Tenants will vacate by the end of April you can move into this home in May. 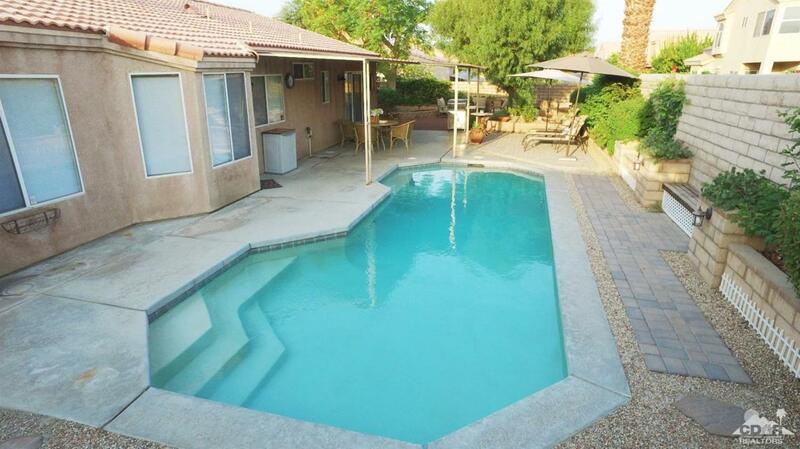 This 4 bedroom 2 bath home is centrally located in the community of Encanto. 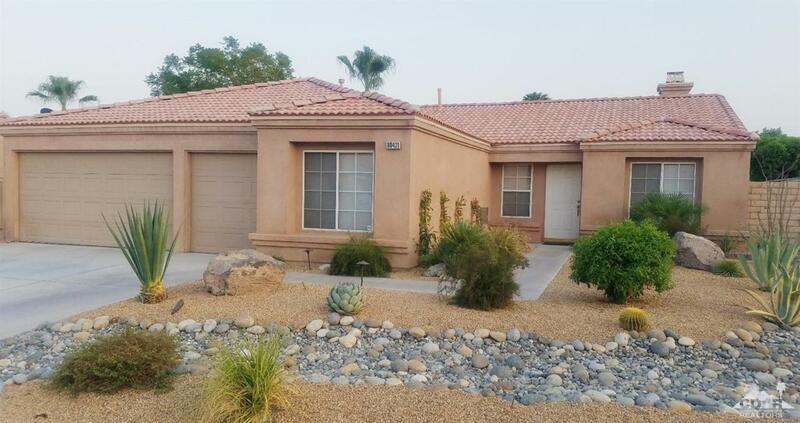 The home offers 1,725 Square feet of living space, laminate floors in the living areas , granite Kitchen counter tops, a great room that features a fireplace, the low maintenance desert landscape ,3 car garage and more. 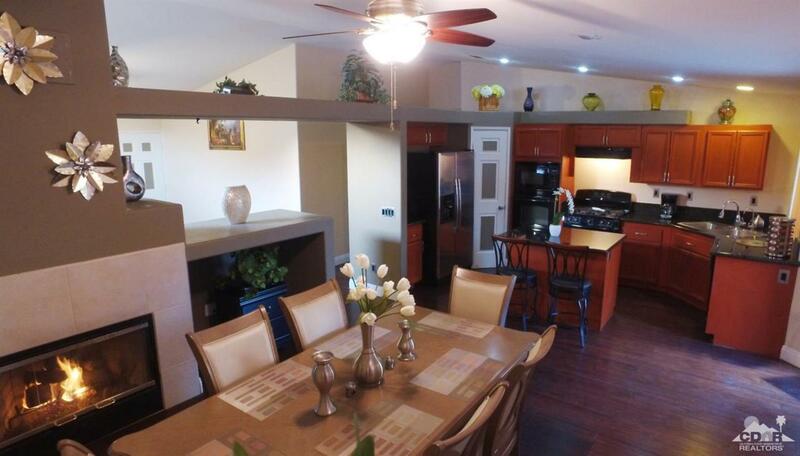 This Pool home is close to Schools, Shopping & Dining!